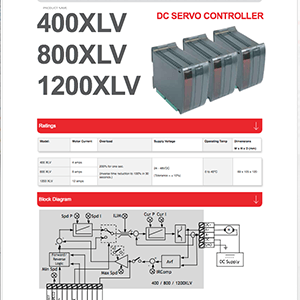 The XLV Series provides 4Q motor control for low voltage DC motor applications. 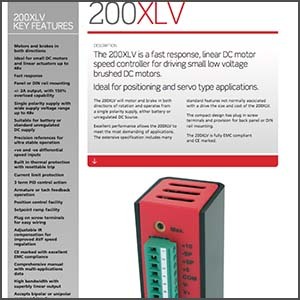 With 12V – 48VDC input, the XLV series provides 2Amps – 12Amps output. 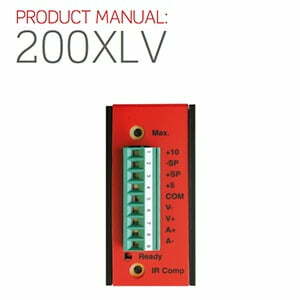 Designed for servo-type applications requiring excellent speed control, the XLV series can be controlled in speed or torque (current) control modes. The XLV series is designed for precise speed control of small permanent magnet DC motors. Designed in a DIN-rail style package, the Drive allows for bi – or unipolar 0 – 10V speed / current reference. For highly dynamic applications, a shaft- mounted DC tacho-generator is recommended for speed feedback but in less demanding applications, armature voltage feedback (Avf) can be used. 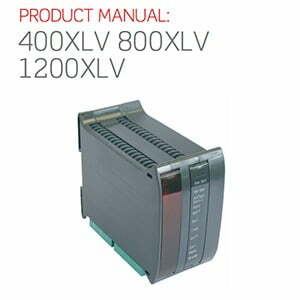 The XLV Series is a fast response, linear DC motor speed controller for driving small low voltage brushed DC motors from 2A - 12A output power. The XLV will motor and brake in both directions of rotation and operates from a single polarity supply, either battery or unregulated DC Source from 12 – 48VDC. 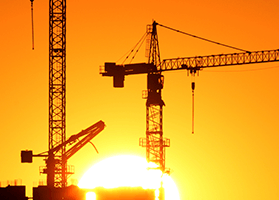 Excellent performance allows the XLV series to meet the most demanding of applications. 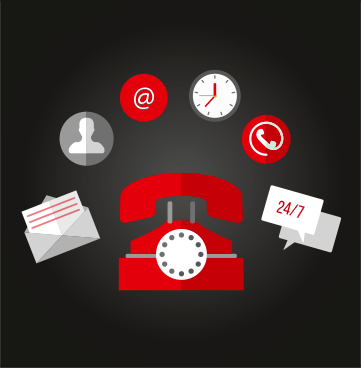 The extensive specification includes many standard features not normally associated with a drive the size and cost of the XLV. 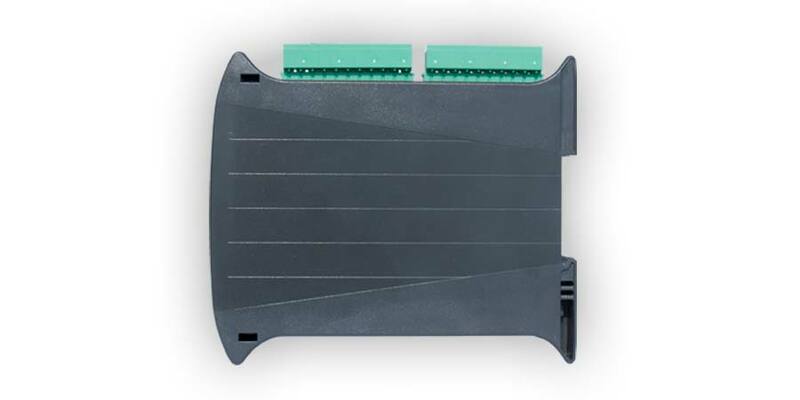 The compact design has plug in screw terminals and provision for back panel (200XLV) or DIN rail mounting. 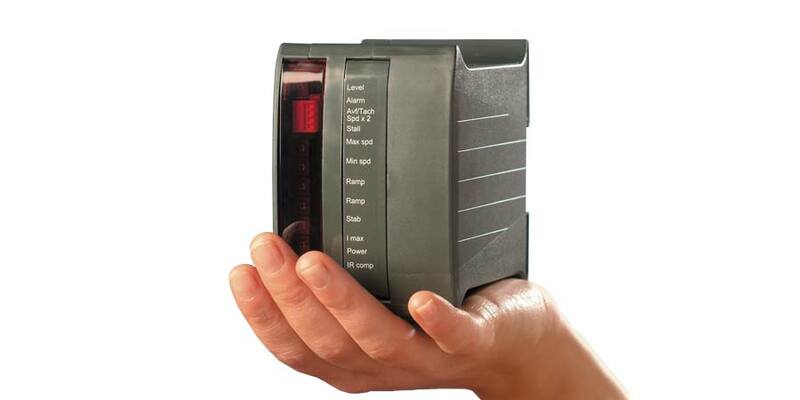 The XLV series is fully EMC compliant and CE marked. 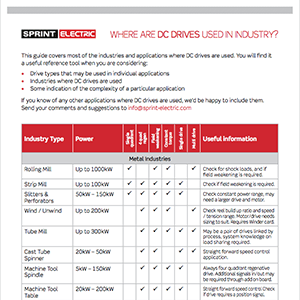 Fast response 4Q DC Drive for driving small low voltage brushed motors. Output current up to 12A. Up to 48VDC input voltage. Fast response 4Q DC Drive for driving small low voltage brushed motors. Output current up to 2A. Up to 48VDC input voltage. Fast response 4Q DC Drive for driving small low voltage brushed motors. Output current up to 4A. Up to 48VDC input voltage. 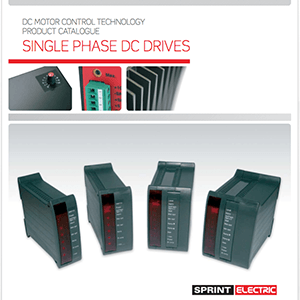 Fast response 4Q DC Drive for driving small low voltage brushed motors. Output current up to 8A. Up to 48VDC input voltage.